All of our products available for purchase online. FiberTek water filter is great for water supplies that experience higher amounts of dirt and other sediment. The pleated carbon material withstands these impurities and allows for longer filter life. FiberTek is the standard filter for the ION Water Cooler. ION is shipped with the FiberTek filter unless otherwise specified on the back of the ION. 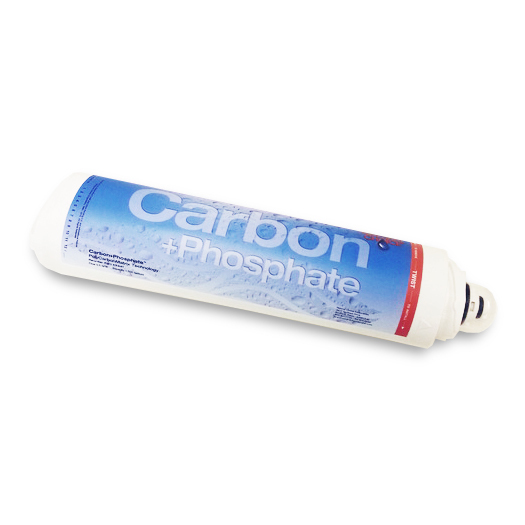 CarbonPhos is a specialty filter used in areas that have hard water or a high mineral content. 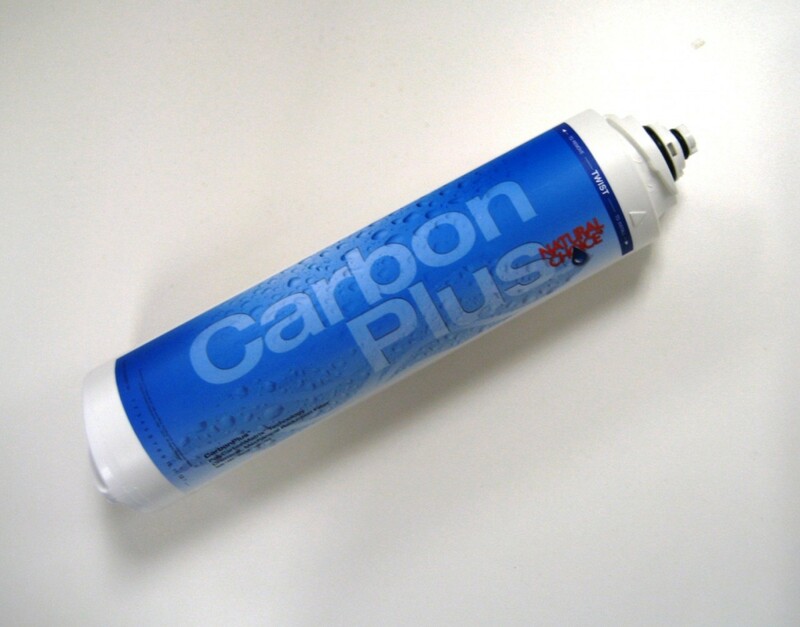 CarbonPlus filter is a commercial-grade carbon block filter that filters down to 0.5 microns and is the standard filter for the ION Water Cooler. Most IONs are shipped with the CarbonPlus filter unless otherwise specified.